WOW!!!! Fresh in from RUST FREE Arizona! 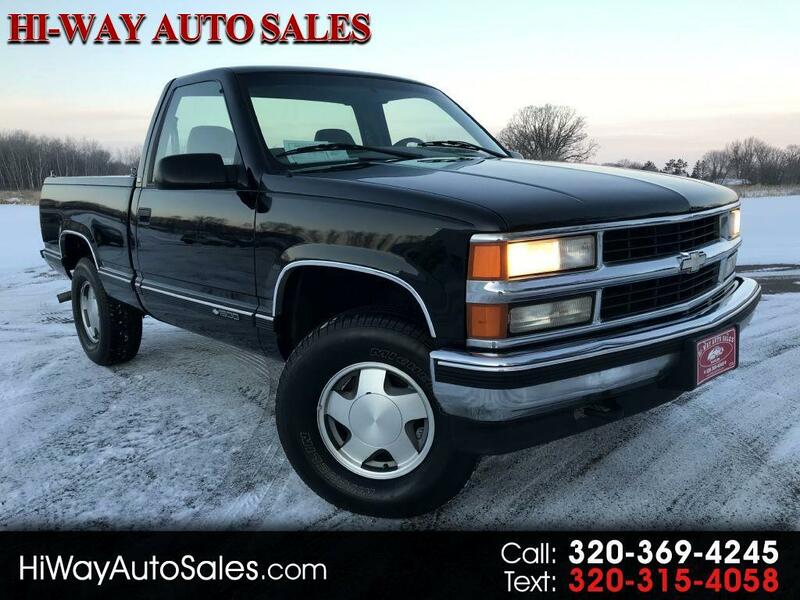 This K1500 short box is ready to roll with power windows/locks, cruise control, 4WD and much more! Powered by the Vortec 5.7L V8! Hurry in this truck WILL NOT last long!!! Stop by for a test drive, and check out some of our financing options! Available only at Hi-Way Auto Sales, where the customer is #1. Family owned and operated since 1953!